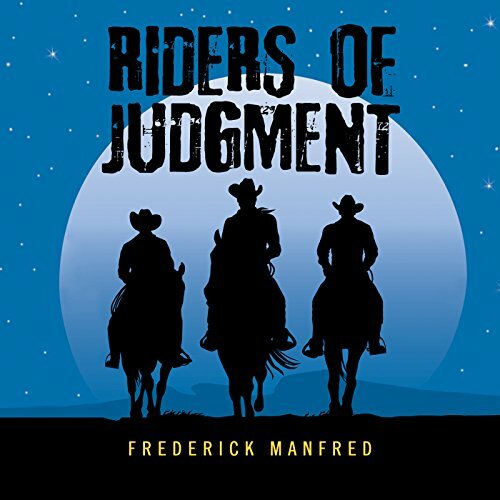 Showing results by author "Frederick Manfred"
Riders of Judgment centers on the three Hammett brothers and their cousin Rosemary, whom all three love. To the oldest brother, Cain, falls the lot of avenging the murder of his father, grandfather, and brother. Cain - who is, in a sense, a cowboy Hamlet - is torn by conflicts within himself. He desires peace yet is forced to wear a gun. He is a law-abiding man by instinct yet has to take the law into his own hands. He is loved by a woman but rejects her because he feels unworthy of her love. Hunter, trapper, resourceful fighter, and scout, Hugh Glass was just a rugged man among other rugged American frontiersmen until he was mauled by a grizzly bear and left for dead by his best friends. 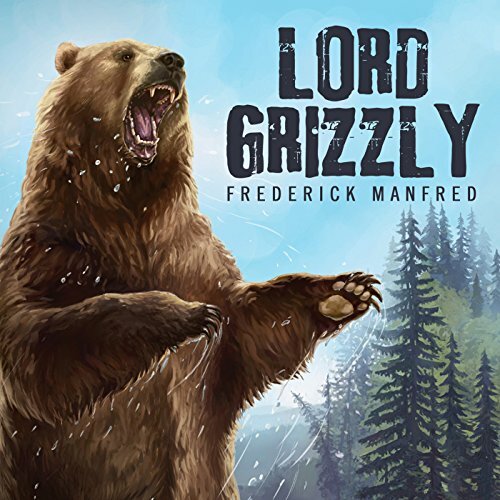 Hugh's rage drove him to crawl 200 miles across dangerous territory to seek revenge until he was no longer Hugh Glass but had become Lord Grizzly. High on a remote butte, a young Sioux waits. Though daring in battle, skillful, and strong, he cannot be a man until his spiritual vision comes. When it appears, he must interpret it correctly to know who he is, and he must deserve it or continue to be called No Name. No Name has his vision, a glowing white mare who walks among the stars. She tells No Name his destiny and how to achieve it. He must pass through hostile camps, storm, and fire, risking his life many times to become Conquering Horse, chief of the Sioux. In 1862 the largest Indian uprising in American history occurs in Southern Minnesota. Hundreds of whites are killed. Women are taken captive. 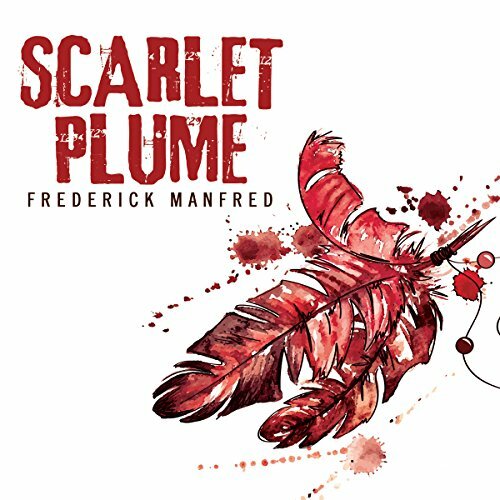 Taken captive by the Sioux, Judith Raveling is given to Scarlet Plume, one of the many warriors who know their cause is lost. Under the veil of one of the oldest and most tragic myths known to humankind, a king is born. 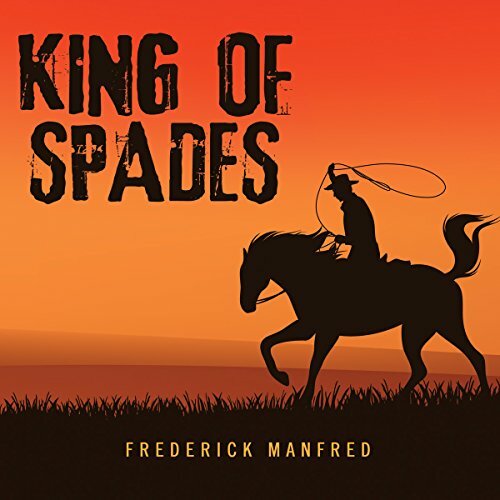 Magnus King, the son of a well-born Englishwoman, continues his family's aristocratic legacy on the frontier of the American West until the night a deadly shooting changes everything. 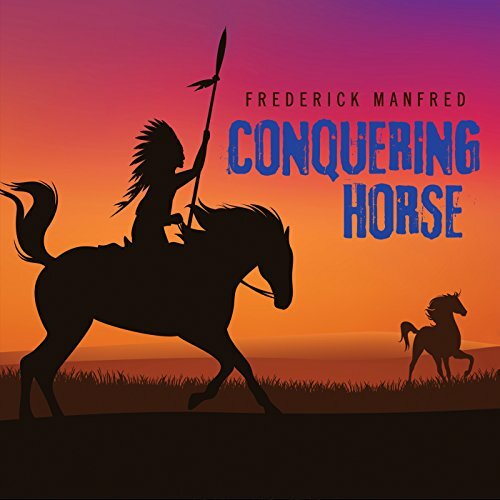 Young Earl Ransom, a man found long ago on the Cheyenne prairie with no memory of his past or of how his destiny is linked to that of Magnus King, finds his way through a tale as old and tragic as the Greek myth of Oedipus.